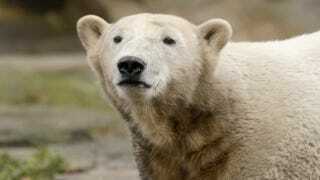 Star of the Berlin zoo, Knut, rose to fame when he was hand-raised by zoo keepers after his mother rejected him at birth. He died today at the age of 4 while alone in his compound. The cause of his death is not yet clear; a post mortem is slated to be conducted on Monday to try to pinpoint what happened.